Saip Equipment announced that it will exhibit for the first time at Iran Plast 2018 (hall 27, stand 1), which will be held from 24 – 27 September 2018 at the Tehran International Permanent Fairground, in Tehran, Iran. 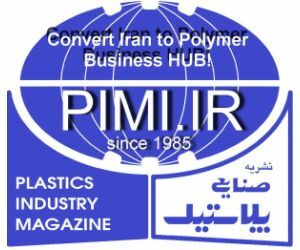 The event is one of the largest and most important exhibitions in Iran in the fields of raw materials, machinery and moulds, auxiliaries and services for the plastics and rubber industries. Saip will share a stand with Sitco Company, its agent in Iran. Contitech and Ditech, complete lines for the continuous and discontinuous production of insulated sandwich panels (wall, roof, cladding, civil and industrial doors, air conditioning ducts, etc.). 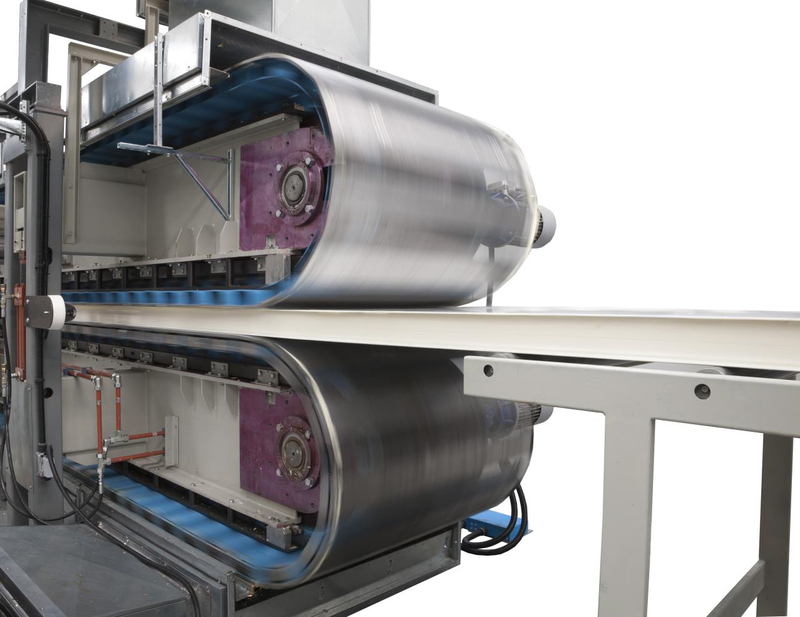 Moulds for presses, stationary presses, and mould press carriers.